Couples know that being in a relationship isn't always easy, and communication issues, betrayal, loss of trust, and lack of intimacy can lead to anxiety, anger, and resentment. You may start questioning your relationship, and begin wondering if things can get back on track. Please call me -- I have provided marriage counseling and relationship therapy to many couples in Orange County over the past several years, and have helped them work through a variety of issues. Do you have a lack of communication regarding important matters? Are you experiencing significant differences in core values and beliefs? Is there a perceived lack of consideration or concern? Is work-related stress causing problems at home? Are relationship issues leading to feelings of stress and anxiety? Is an unexpected career change causing stress and anxiety? Is a life stress, such as a loss of job or a move to a new home, causing anxiety or depression? Are you having a hard time relating to your children as they reach the teenage years? Do you feel that you are battling daily to get your children to cooperate? Do you and your spouse have significant differences on how to discipline your children? Is a divorce or loss of a loved one causing emotional harm and leaving you feeling threatened or frightened? Are you having difficulty coping with a traumatic event, such as a severe injury or illness? Do you look in the mirror and wonder what happened to the person looking back at you? 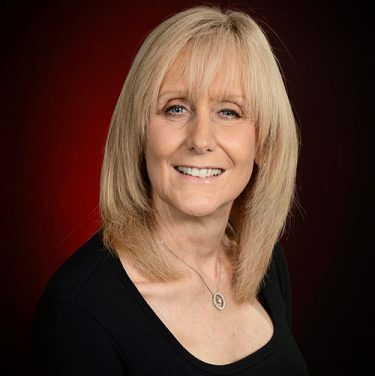 Hello, I’m Dr. Collins, a Licensed Marriage and Family Therapist (MFT) and a Licensed Professional Clinical Counselor (LPCC), certified by the California Board of Behavioral Sciences and the founder of Serenity Workshops. 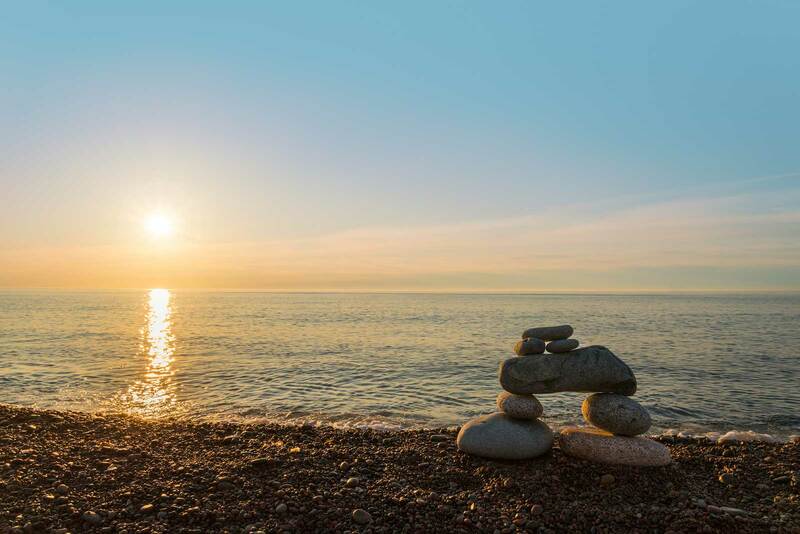 I am also a Transition Specialist and Certified Guided Imagery Therapist who has successfully counseled and coached hundreds of couples, individuals, families and corporate executives, focusing on effective communication, releasing negative emotions caused by stress and conflict as well as teaching relaxation and coping techniques to achieve optimum mental and physical health. I serve on the Board of Directors of the Institute of Advanced Studies (IAS). IAS is a non-profit organization providing mental health and continuing educational services and workshops for schools, churches, agencies, shelters, and communities throughout Southern California. My private practice provides marriage counseling and relationship therapy throughout Orange County and Newport Beach, California. I look forward to serving you. Take advantage of a free relationship therapy consultation to discuss the issues that concern you, and the options for us to work together. You can fill out the form below for a marriage counseling session in Orange County, and I will contact you promptly. According to a recent article in U.S. News, the best time to think about co-parenting is while you negotiate the parenting agreement which will outline the parenting time schedules, decision-making responsibilities, and financial matters. 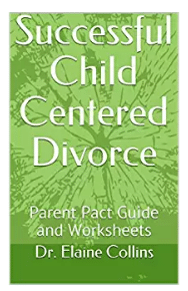 I authored Successful Child Centered Divorce to help couples focus on the impact of divorce on their children. I also developed a program to personally counsel parents according to their unique circumstances. I have office locations in Newport Beach and Villa Park. Get directions on the Contact Info page.